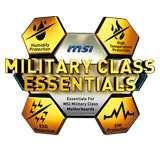 MSI's new Military Class 4 components support you while you are questing, racing, battling and shooting your way to the top. 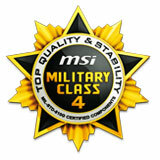 MSI's Military Class 4 components deliver record-breaking stability when you need to keep cool in the heat of battle. The new standard in stability built on a proven technology of high-quality components. 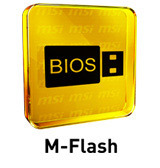 Compared to common motherboards which need extra BIOS chips, MSI's M-Flash has a double advantage - first, it doesn't need extra components, and second, all your BIOS data will be saved in the USB drive. 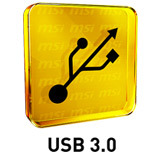 The stored data does not only have backup and upgrade functions, it can also be seen as a portable BIOS chip which is actually able to boot up your PC. 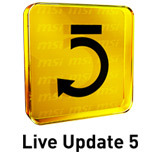 MSI Live Update 5 is a powerful and useful application for updating the latest BIOS and Drivers, saving you time and lowering the risk of updating. 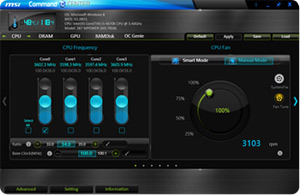 End-users can install and run the Live Update 5 software on their computers with the companion CD or downloading the app from the MSI website. Compared to the 480Mbps provided by traditional USB 2.0, the all-new USB 3.0's 5Gbps offer 10 times the transfer bandwidth, so transferring a Blu-ray movie takes less than one minute. 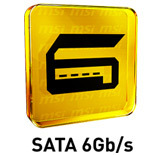 SATA 6Gbps provides double the bandwidth of traditional SATA 3Gbps, and increases the data transfer rate between your motherboard and internal storage devices, such as 7200RPM HDDs and 10,000RPM HDDs and SSDs. 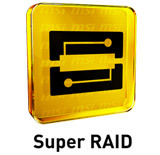 It's also the current trend for upcoming high-speed internal storage devices to break the existing bottleneck of a PC's performance. No more waiting for entering the OS! 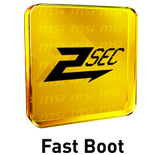 MSI Fast Boot helps to make motherboards boot lightning fast. 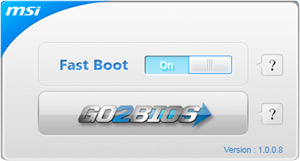 MSI also add the GO2BIOS button with-in. 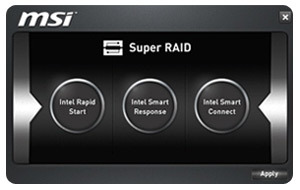 Simply click it to reset your PC and then go straight to the system BIOS. The core of Military Class 4 is based on the essentials which increase your stability in the worst conditions. The humidity protection and high temperature protection ensure your system survives each environment, no matter how harsh. The new structure of the PCB limits EMI radiation. On top of that all the connectors have ESD protection in order to prevent short circuit. The latest Gen 4 Fabric PCB helps against moisture caused by some humid conditions and environments. Anti-ESD ICs and fuses onboard help to totally protect your motherboard from electrostatic damage. 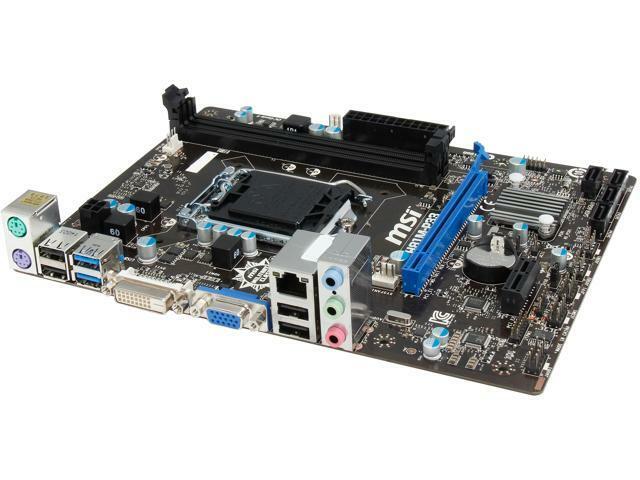 The optimized EMI-proof design helps to keep users safe during extended computer operation. 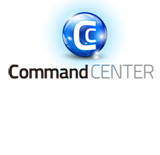 Certificated Military Class 4 components help to work stably under extreme conditions. OC Genie 4 supercharges your speed! 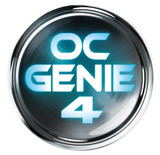 When used, OC Genie 4 accelerates your entire system and puts it into overdrive! Tuned by professional overclockers, OC Genie 4 hands you record-breaking performance on a silver platter. This item is covered by DoDo DIY Return Policy.